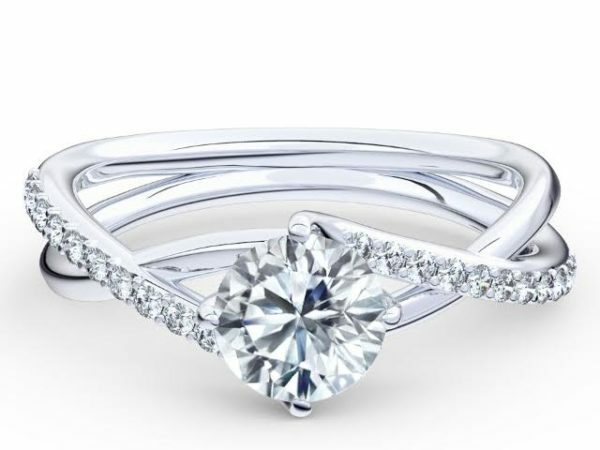 Representing the past, present and future, three diamonds complement each other in brilliance. Timeless designs that keep your centre diamond’s brilliance the star of the show. From petite micro-pave to larger accents, side diamonds add stunning brilliance. Surrounding your centre diamond with sparkle, a halo setting brings vintage charm. Diamonds come in many shapes; ovals, cushions, pears and many more. Explore a little.